Today we sat down with Malthe Sigurdsson, the current Head of Design at Stripe. Before joining Stripe, Malthe was the VP of Product at Rdio, and before that he was the Creative Director at Skype. 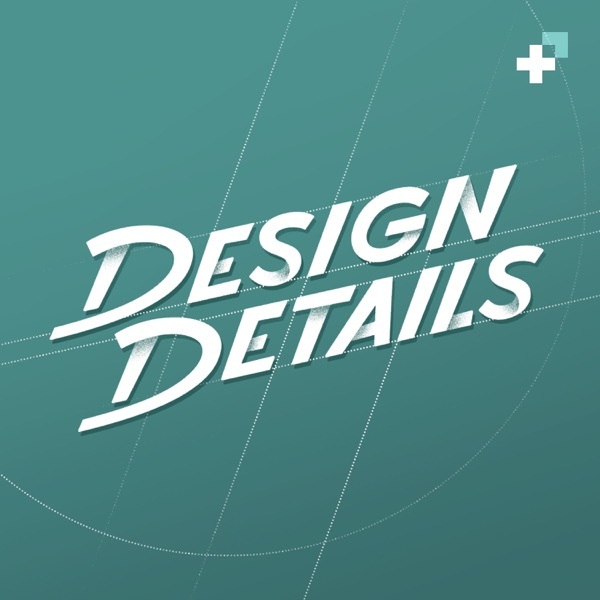 In this episode we dig into Malthe's journey through these amazing companies, diving deep into hiring and scaling design teams and how to think like a product designer.